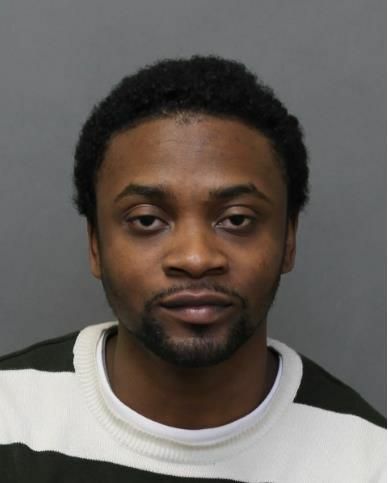 12 Division police are looking for a man wanted for assault. He was last seen in Weston. Damian Martin, 29, was seen on Thursday, November 13, in the area of Jane and Church. He is wanted for assault with a weapon and assault causing bodily harm. He is 5’8″ and about 170 pounds. If you see him, call 911. Previous Previous post: Nunziata: Rosemont Social Club operators cleared.